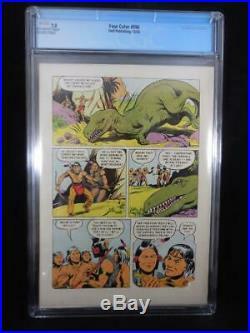 Four Color #596 CGC 7.5 1st Appearance Turok and Andar. 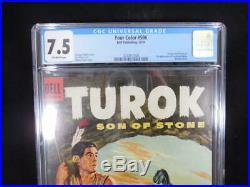 CGC Graded 7.5…… Turok, Son of Stone #1……1st appearance of Turok and Andar……. 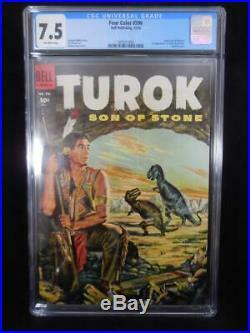 The item “Four Color #596 CGC 7.5 1st Appearance Turok and Andar” is in sale since Monday, April 8, 2019. This item is in the category “Collectibles\Comics\Modern Age (1992-Now)\Superhero\Other Modern Age Superheroes”. The seller is “basementcomics” and is located in Edgewood, Maryland. This item can be shipped to United States.